Some links which might be relevant for a trip to Staffa. The links provided below should help you get the most out of your visit to Staffa and/or Iona. 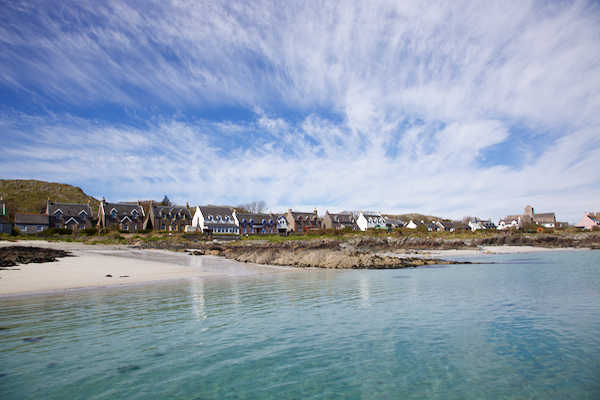 Information about the Isle of Iona. 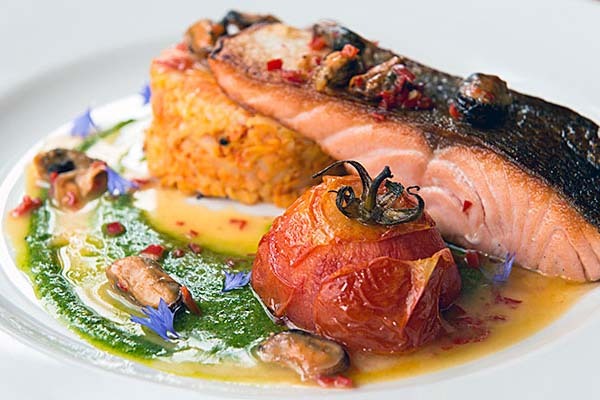 Open to non residents for lunch and dinner. Self service restaurant at Iona Slipway. The café at Iona Heritage Centre. 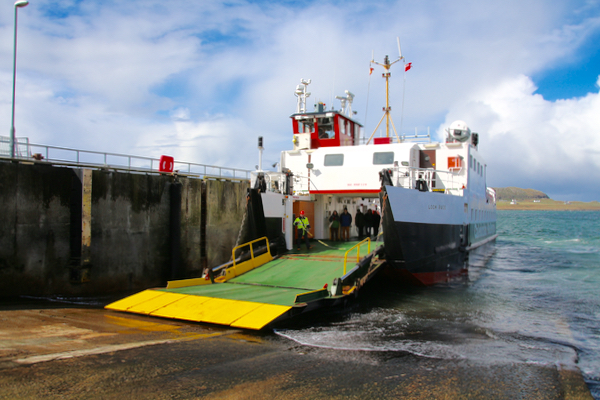 for ferry services between the Scottish mainland and Mull & Iona. Operators of bus services on Mull. Guardians of Iona and Staffa. Guardians of Iona Abbey & Nunnery. For information about British bird life - including those you might see on a visit to Staffa. 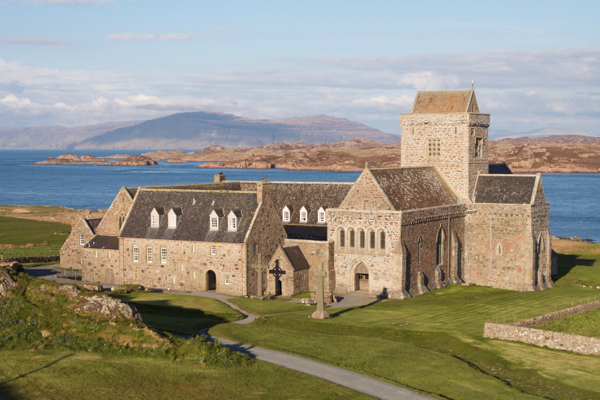 Information about the Iona Community, residents of Iona Abbey. 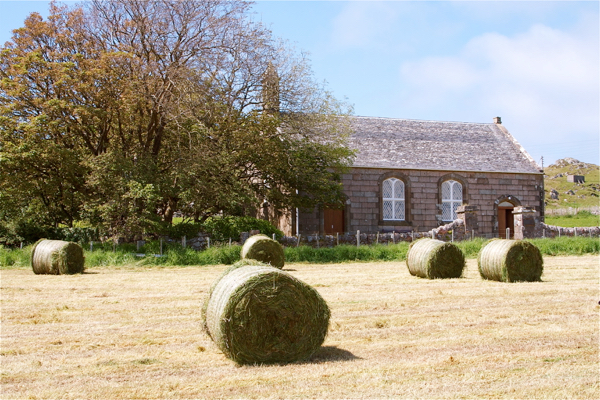 Prayer house and accommodation on Iona. The Church of Scotland on Iona. If you’re enquiring within 1 hour of departure, or would rather speak to a member of staff, please telephone to check last minute availability or have a query answered.